The apartment on the ground floor opens directly onto the pool and has a large terrace with direct access from the kitchen. It has also a panoramic viewpoint with a relaxing sofa and a table for breakfast. 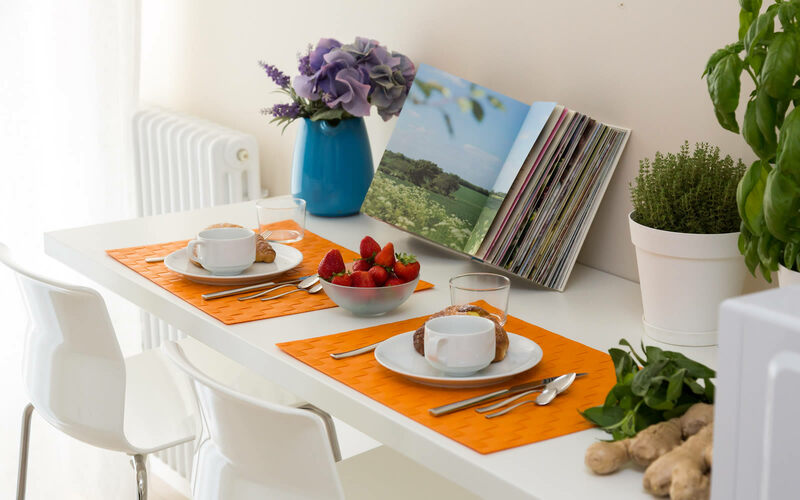 Apartment “Il Giardino” is ideal for families with children and/or animals, because of the large outdoor space available and its convenient access to the swimming pool. 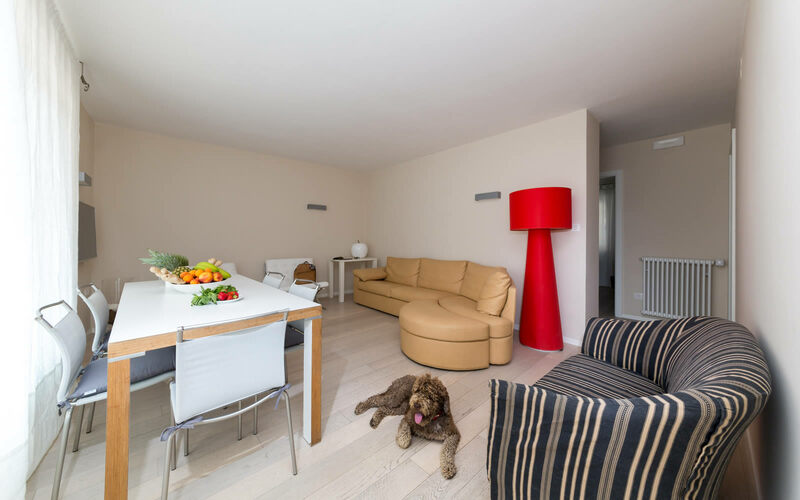 We will be pleased to have as our guests in Villa Fiore Charming Apartments on Garda Lake. Fill in the form for your request and to get our offer.